Class A Fire : Wood, Textiles, Paper, Clothes, Cotton Mill, Jute Mill etc. 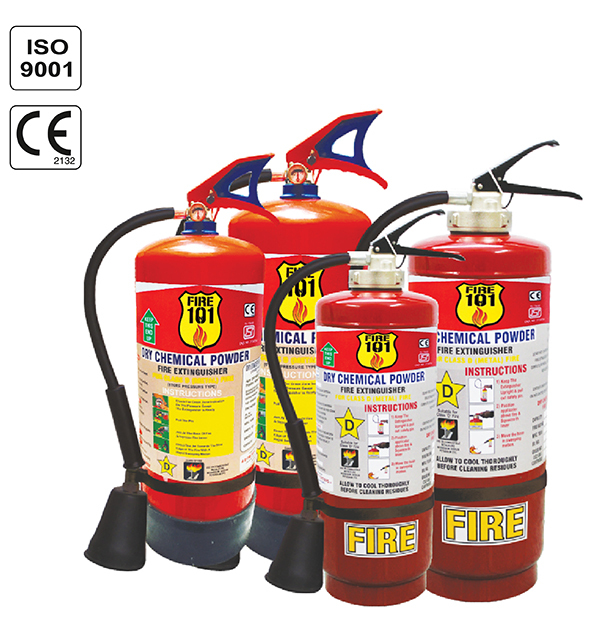 Class B Fire : Petroleum, Oil, Paint, Varnish, Solvent, Aviation Fuel, Flammable and Volatile Liquids etc. 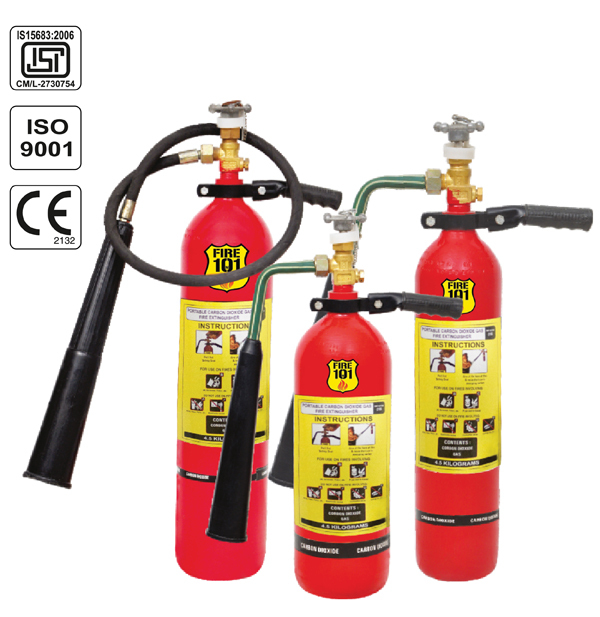 Class C Fire : Flammable Gasses, Industrial Gasses etc. As well as Electrically Started Fires. 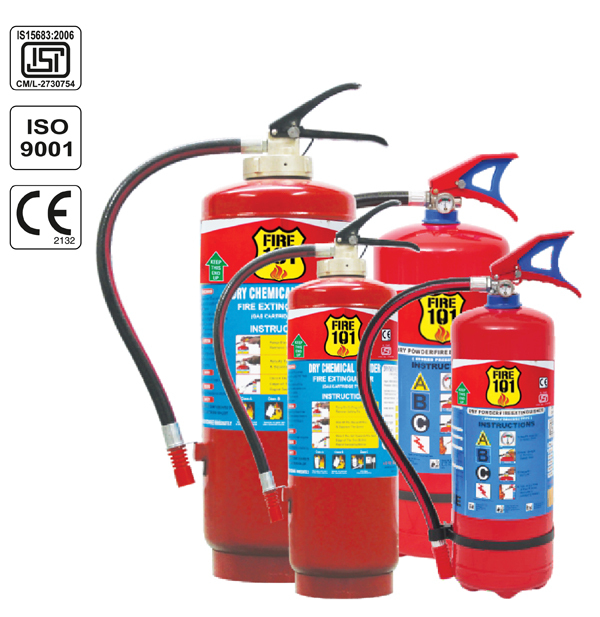 Fire extinguishers are the most efficient devices to quench a small fire and prevent it from spreading. 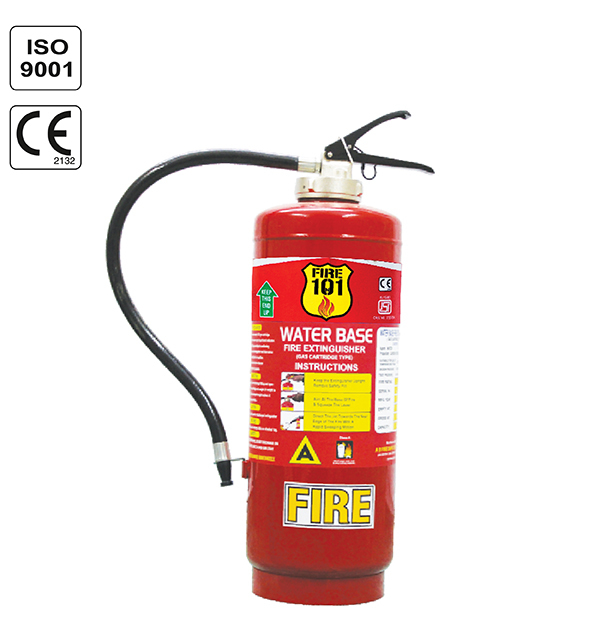 Fires in office buildings, home complexes, manufacturing facilities, transportation vessels, etc. can cause massive damage to property, grave injuries and even loss of life. 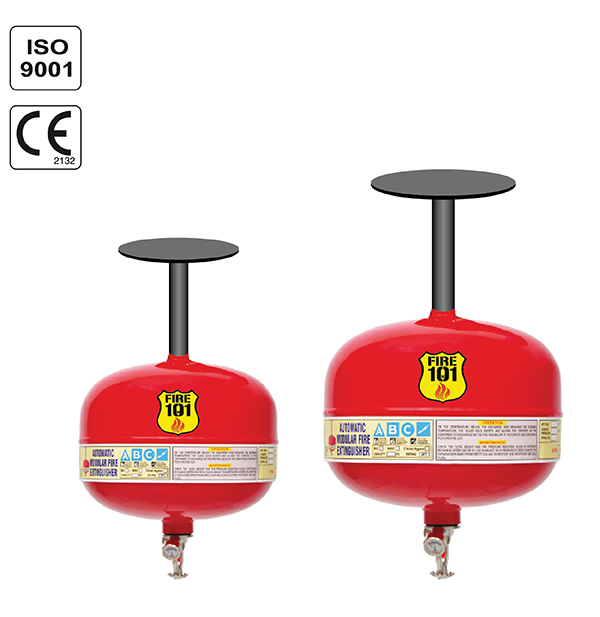 It is thus essential to install fire extinguishers and other fire safety equipment in every building and transportation mediums, like airplanes, ships, boats to make sure the fire is put out straightaway and to assist in this, Portable Fire Extinguishers are used. 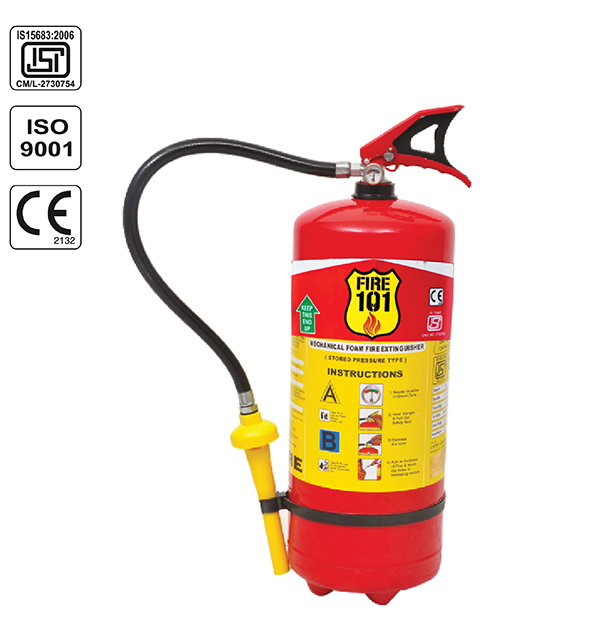 It is an important first step to characterize the type of fire which allows you to select the proper fire extinguisher to douse the fire. Using a wrong fire extinguisher to put out a different type of fire can be less effective and cause damage and injuries, as it will not stop growing. Types of fire can be differentiated by the materials on which or through which they start. Class A: This type of fire typically involves common flammable substances like paper, wood, trash and other things that leave ash as residue on burning. This type of fire, when at an early stage, can be controlled with water. Class B: This type of fire is driven by highly combustible liquids including kerosene, oil, petrol, gasoline, etc. It is tough to control, as it grows quickly. Class C: Fires started due to electrical interference and high voltage are categorized under this class. Class D: This type of fire is caused due to the burning of combustible metals like aluminum, titanium, magnesium, and others. Class K: these types of fire is started due to grease and cooking oil. They generally occur in kitchens. 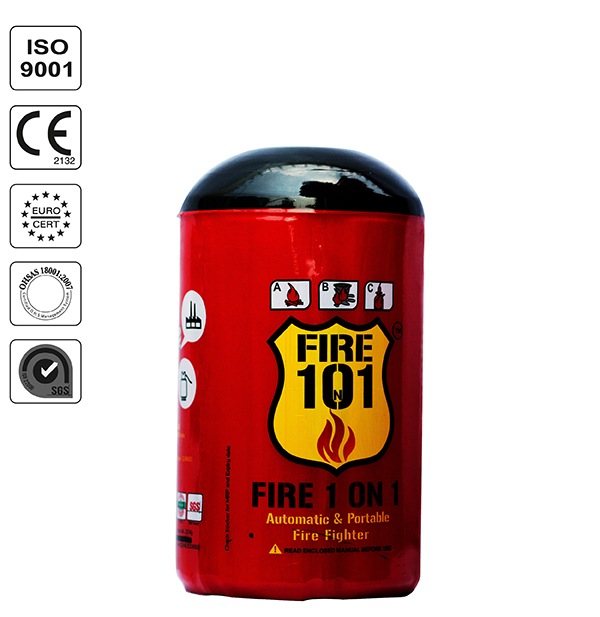 Automatic Portable fire extinguishers should be placed in locations that are easily accessible and practical in the case of a fire. 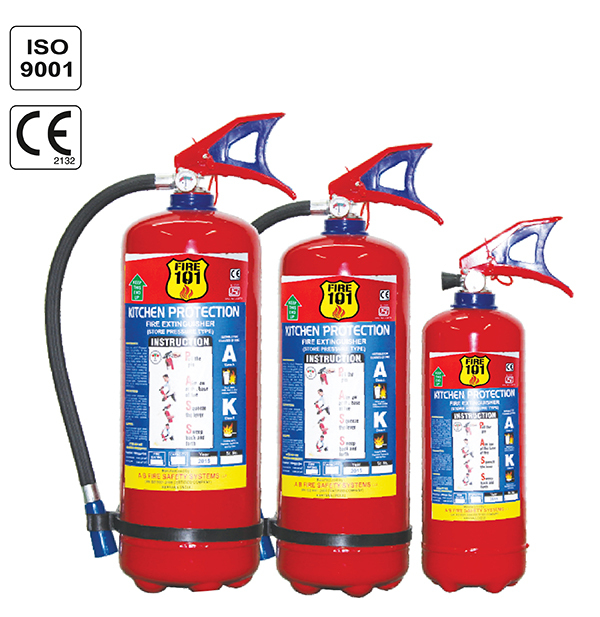 It is also imperative to frequently maintain these APFEs.These automatic fire extinguishers expel on their own in case a fire starts. · Portability: They are portable which means they can be taken anywhere where the fire is spreading. · Ease of Operation: Their method of operation is simple and does not require any special equipment or knowledge to use. ·Lightweight: They weigh very less, so it does not require strength to carry and operate them. They can be used by anyone in case of emergencies. · Proficient: They are designed in a very proficient way so as to put the fire out in its early stages itself.